Ildar Abdrazakov’s critically acclaimed performance in the monumental title role of Borodin’s Prince Igor at the Metropolitan Opera can be seen on DVD and Blu-Ray on September 15 with its international release on the Deutsche Grammophon label. The production — which was created for the Met by Golden Mask-winning director Dmitri Tcherniakov — ran in early 2014, and showcased Ildar’s role debut as the psychologically conflicted monarch living a story told through the lens of a young Russia in turmoil. 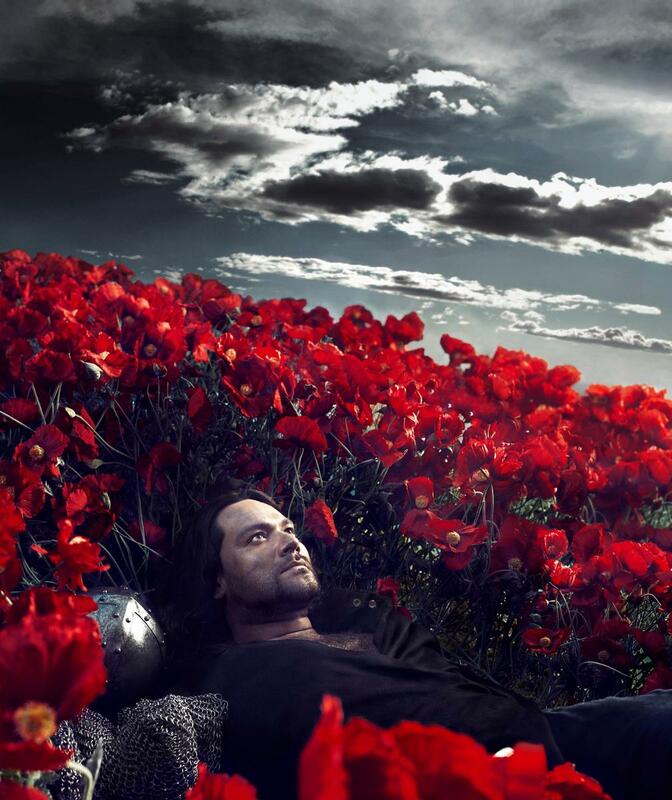 Ildar earned a chorus of praise for his “burnished, powerful” (New York Times) performance in the opera, which was last staged at the Met nearly a century ago. He joins a cast that includes Oksana Dyka as Yaroslavna, Anita Rachvelishvili as Konchakovna, Sergey Semishkur as Vladimir Igorevich, Mikhail Petrenko as Prince Galitsky, and Stefan Kocán as Khan Konchak, with Gianandrea Noseda on the podium. Find more information about the release from Deutsche Grammophon here, and pre-order your copy on DVD and on Blu-Ray today.